Newquay Minibus services at great prices! Get your Newquay Minibus taxis at great prices. Book newquay minibus services for all your 8 seater minibus needs. We can offer a minibus to you at very competitive rates for newquay minibus journeys. Travelling in larger groups in minibuses makes it so much cheaper to travel to and from NQY in a minibus. Have an evening in Newquay in minibuses from Truro, Bodmin, minibuses form St Austell, Redruth or Camborne by minibus, and have a great trip with all of your friends! 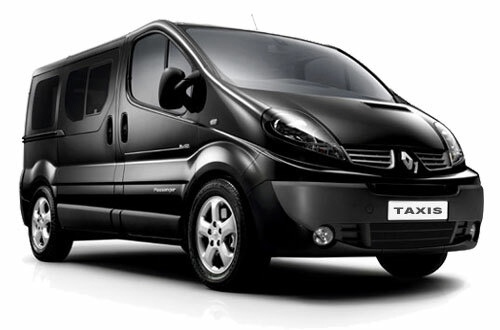 Send us your minibuses booking enquiry now and we will do our best to give the best deal possible for your minibuses. Alternatively, why not have a minibus for a trip away from NQY to places such as Truro, Redruth at the Twilight Zone, Falmouth, Penzance or even Plymouth. No destination too far really for newquay minibuses, it’s down to your own imagination. When you book a newquay minibus we will provide you with a quality clean and comfortable vehicle, a seemless, professional and courteous minibuses service from the beginning. We are available anytime for short or long journeys in newquay so start organising your minibuses for your special event or group night out now and submit your minibuses enquiry to us, and we’ll give you a fantastic minibuses price and service to help make your jaunt one to remember. It’s always good to explore other places in minibuses and add variety to any day or night out, especially if it shared with a group of friends. Plus all the minibus driving is taken care of for you so you can put your energy into having fun, so organise your minibuses now!